By Carla Olson Gade, Author of "Proving Up", The Homestead Brides Collection. "An act to encourage growth of timber on the western prairie." 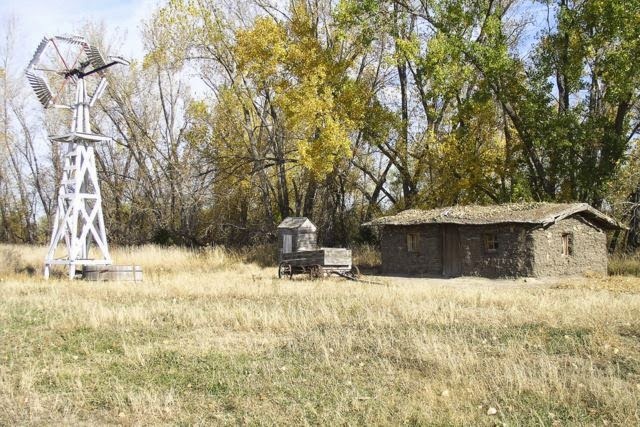 The Homestead Act of 1862 brought many pioneers to the American Great Plains with the promise of land ownership for those who had the grit and fortitude to build a life on unclaimed land. To claim 160 acres of free land an individual had to file an entry and improve the land by farming over a five year period. They had to live on the property as well. So when folks found the vast prairies absent of trees they had a problem. There was no lumber for building homes. What little tree growth was found by the rivers was soon exhausted. With their ingenuity the settlers built homes out of sod from the ground, stacking them like large bricks. But there was still no wood for fuel, fences, furniture and other necessities. In 1873 Congress decided that the plains needed to be transformed by planting as many trees as possible. This would be a challenge because of the arid weather, but naturalists at the time believed that trees could transform the climate, bring moisture to the dry land. 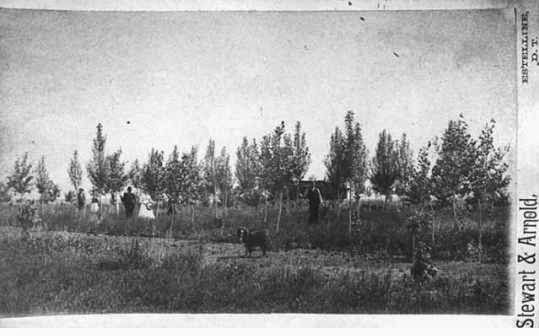 Trees planted in rows would provide a windbreak or shelterbelt that would reduce the force of the wind, direct the movement of snow, and provide much needed shade. It also provided shelter from the elements and a natural fence for the livestock. To encourage this growth of trees, Congress passed The Timber Culture Act. The author of the act was Senator Phineas W. Hitchcock of Nebraska and resulted in the planting of millions of trees. A homesteader could add another 160 acres of land to the original 160 acres from their homestead claim in exchange for planting one quarter (40 acres) of the property with trees. Once they proved that they had a successful crop of trees the government would provide them with title to the land. Eventually the government eased up on their requirements because it was so difficult to grow a successful crop of trees due to prairie fires, grasshopper plagues, and drought so only 10 acres was required to be planted with 2,700 trees cultivated on each acre, 675 of each thriving. 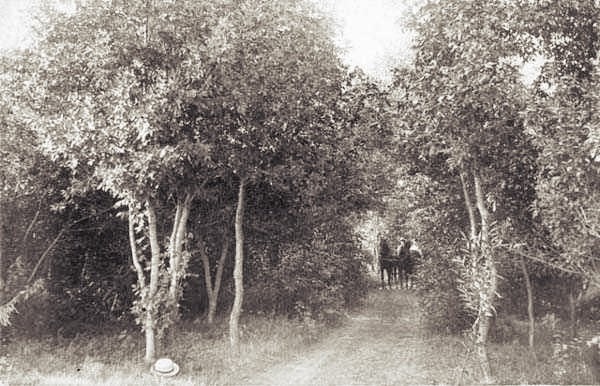 The offer of trees for land continued until 1891 when it was repealed due abuses of the plan. You can learn more about The Timber Culture Act through the experiences of my characters in my novella, "Proving Up", in The Homestead Brides Collection. SPECIAL GIVEAWAY: Today I'm giving away a copy of The Homestead Brides Collection autographed by all nine authors who contributed to the book! To enter, please leave a comment. Have you ever heard of The Timber Culture Act or do you have any ancestors who were homesteaders? So interesting! Amazing that back in the 1870's there were naturalists! I thought that was more modern. There were naturalists even in the 18th century. I was amazing, and pleased, to find so many scientific books and articles written about forestry in the 19th c. Made research fascinating. Some of them academic, some written for farming magazines. I made sure that my characters had access to these publications. I have pinned some of the resources to my Pinterest story board. I have not heard of The Timber Culture Act. I'm not sure if any of my ancestors were homesteaders. I do know that my grandparents grew up in Oklahoma in the late 1800's, so they may have been. Sounds like they very well could have been. I haven't heard of the Timber Culture Act either. My ancestors came to Missouri from Switzerland and divided up into farmers and morticians. I'm from the farmer side, yea! I love the authors who wrote these stories! Your Missouri ancestors may very well have been familiar with these homesteading acts, especially the farmers. Although work was so hard in those days that your ancestors with the other vocation may have been familiar with it too! Very interesting, Carla. I'm curious. Is this the act that led Almanzo Wilder to sign up for a tree claim, or do you know? I haven't read the Little House books in years, but I remember him doing his best to keep his trees alive so he could get his extra acreage. I've never heard of this act. I do wish I'd had ancestors who were homesteaders. On my moms side I believe they were all more or less city dwellers. I had relatives on my dad's side in Missouri, but I don't know much past my grandparents. Maybe you'll get to learn more about your Missouri ancestors someday. It would be interesting to see if they were homesteaders. You never know! Carla, Thank you for the informational article. No, i was not familiar with the act. what a challenge those people had to face ! I am glad I never had to face such a daunting task, i am not sure I would have been successful at it ! 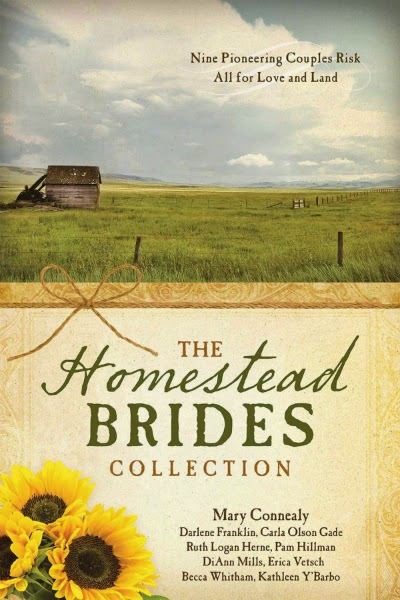 I am looking forward to reading Homestead brides Collection, it looks like a wonderful book. Thank you, Jackie. It sure was an interesting period in history and required a lot of fortitude. I'm not sure I would have made it either, but the notion of it sure intrigues me! Wow very interesting. My ancestors arrived, well according to family lore one side arrived with the first settlers, that was my grandmother's side. They moved from there to Georgia and Texas (where my great grandfather was an oil baron ---all his legacy was stolen by a stepbrother of my grandmothers) Grandaddy's side arrived with the Scot-Irish to NC. One brother settled on the coast (my side) the other brother settled what is now Alexander County, NC in the mts. So no homesteaders that I know of out west but still early settlers for the country. We also have Native American ancestors. But most of my family can be traced to Scotish, Irish, Dutch, German and Native American cultures. I love to read about history and to learn more. I find it fascinating how our ancestors survived and thrived in such harsh conditions. That's a fascinating heritage you have, Wendy. I love learning about my ancestors. I have some Scots-Irish as well, but they settled in New Hampshire. And I also have lots of early settlers, but they all are east coast immigrants, no western homesteaders in my family either. But it sure was fun to learn about in my research! I've been reading a lot of Kindle freebies written in the 19th century, but this is the first time that I recall hearing of the Timber Act. Many immigrants were brought to America from the homesteading act. I don't know if I could have survived those hardships for so long! This is what made our country great. Its so enjoyable to be able to read another good book and learn something, as we sip our tea on these cold winter nights. 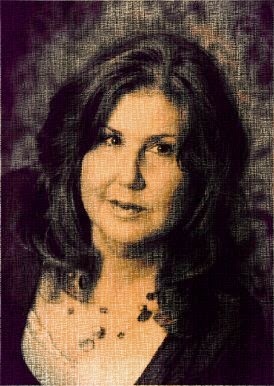 Thank you Carla, and God Bless! Hey Don! So glad you stopped by. Sounds like you've been getting some good reading in. What a great opportunity people had back then to get land in America. Its hard to even fathom the amount of land they had access to as it is so much harder to come by today. 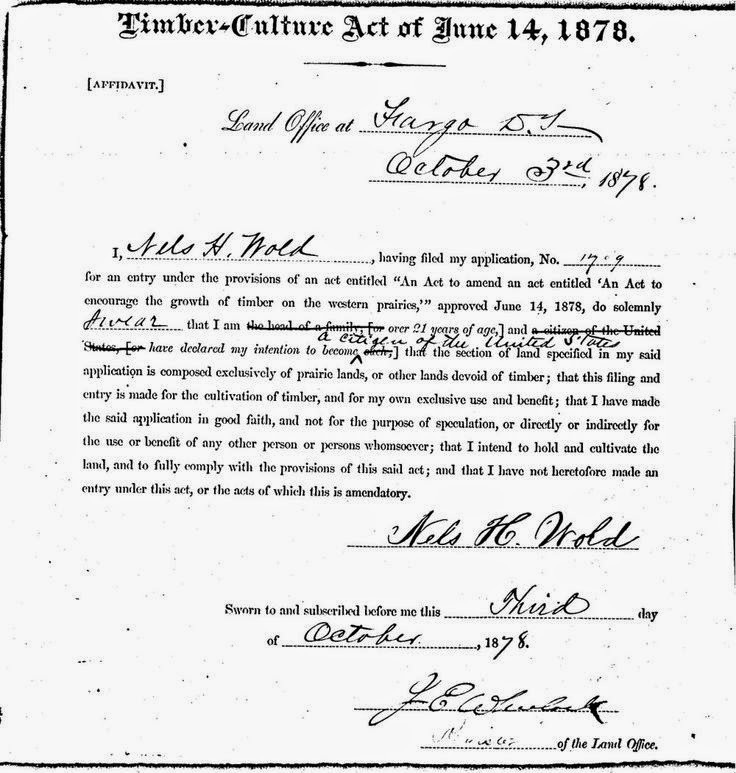 Our Mitchell ancestors came to New Hampshire from Ulster, Ireland (as you know) and were able to get some land there, but unfortunately the John Mitchell's widow had to sell her property. But that didn't stop the sons from getting land of their own. And the rest, as they say, is history! Ours! I had never heard of the Timber Culture Act before this article. It certainly made sense for the government to encourage the settlers to plant trees! As far as I know, none of my ancestors were homesteaders, all pretty much east coast folks as far as I know,. I'm an east coast gal, too, Patty. 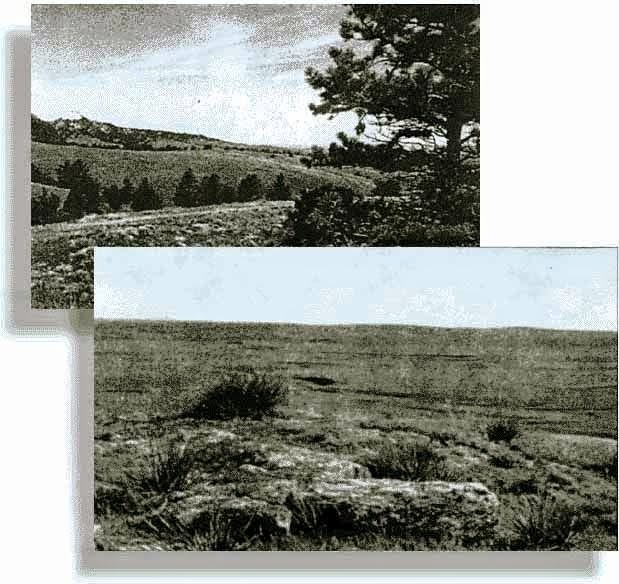 Its amazing what the western homesteaders did to transform the land. Imagine, many of the trees there now are a result of the cultivating from these industrious pioneers. You're welcome, Melanie. Thank you for stopping by! That is fascinating information! My family came from Russia during the revolution, so no homesteaders that I know of. Well, that is certainly another fascinating era of history! How interesting to learn about the Timber Culture Act! I don't know of any homesteading ancestors, but would love to research my ancestry and find out. I love researching my family history, Britney. I bet you'd be surprised to learn how enterprising your ancestors were!! Glad you learned something new, Sharon! Thanks for visiting our blog. I've never heard of the Timber Culture Act and I've read quite a few stories about homesteading. :) I would love to be entered for The Homestead Brides Collection, it sounds terrific. Thanks! Merry, I had never heard of the Timber Culture Act either and once I did knew there must be a story to be told. It was so interesting learning all about it. I could have filled a whole novel instead of a novella! I wish I knew the answer to your questions, but I don't. I haven't heard of the Timber Culture Act, nor do I know if any of my ancestors were homesteaders, but I'm guessing they were. Thanks for this giveaway. I love reading books about this time in history. Thanks for coming by, SusanLulu! I hope you'll get the chance to read The Homestead Brides Collection, now #5 on the ECPA bestseller's list! Hi Carla. This was very interesting. I'm not sure about my ancesters except my great grandparents moved to OK and TX from the Carolinas. Have also hears some may have to come to Texas by ships to Galveston. I did look up the last names of my dad and maiden name of my mother. It says the Lloyds were first found in Wells and Ireland, then went to England before migrating to the United States. I was told we had a great-great grandmother who was Indian on both sides of my family. Wish I had the needed money and knowledge to do ancestry. I had heard about the trees in books like Laura Ingalls.I do know there is still lots of places where trees are hard to grow. I have an old friend who lives in the Midland/Odessa part of Texas. Think is mid-west. He built a home there many years ago and says he has planted many kinds of trees and none have grown. Just the muskeat types. When we moved back to Oklahoma when I was 13, there was hardly any trees. But now there are more trees about. But there is much barren ground in sections in places. That would have been a hard life and they say only the strong survived. That's true, Maxie... only the strong survived, including the trees. I takes a hardy tree and a hardy soul to endure such conditions. It amazes me what folks went through. There are lots of free ancestry sites online that might help you learn more about your heritage.